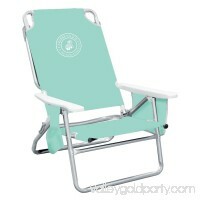 Enjoy the beach in luxury with this Caribbean Joe Deluxe Beach Chair. 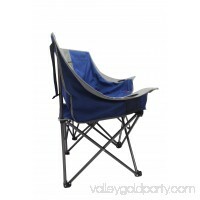 Available in a variety of print designs and solid colors, this chair is built for both sty..
Rest easy in the Ozark Trail Club Chair around the house or at the campsite. 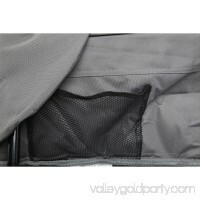 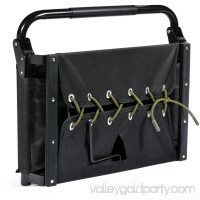 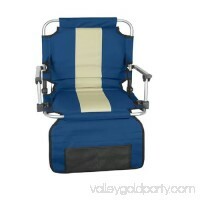 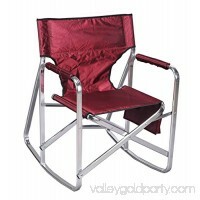 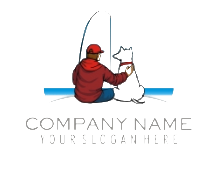 Made with a durable steel frame that holds up to 300 lbs, the linen-like fabric on ..